Houses For Sale in Hampton Park. 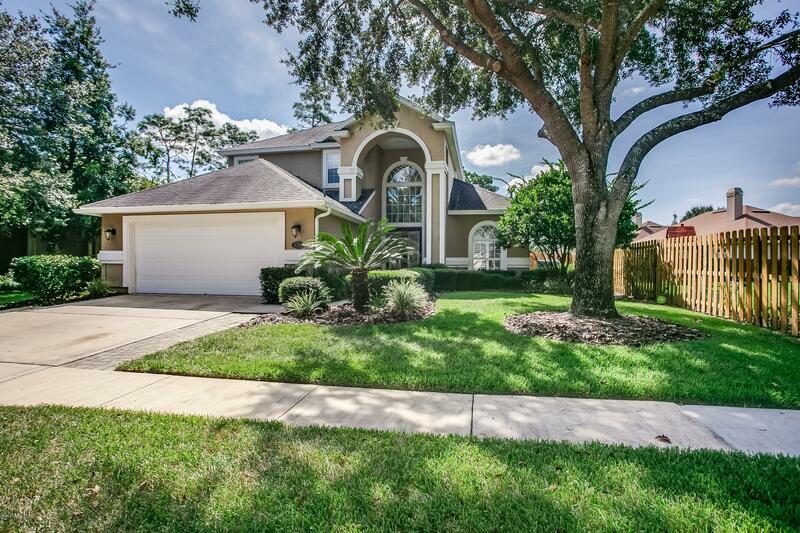 Looking for a gated community in Jacksonville with an intimate feel and fine amenities? 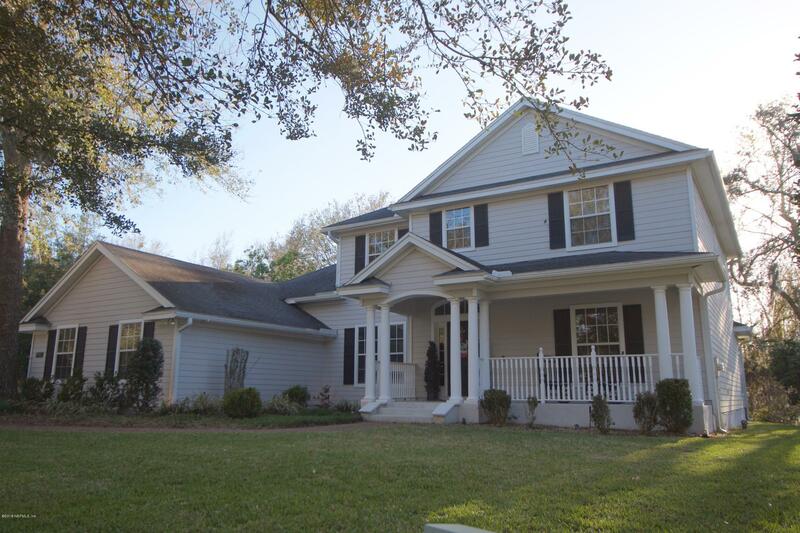 Hampton Park, located just off East Baymeadows Road in the Southside area of Jacksonville, offers both. An established community with only 317 homes, Hampton Park achieves that small-town, neighbor-knows-neighbor vibe while at the same time providing exceptional upscale amenities to residents and guests. 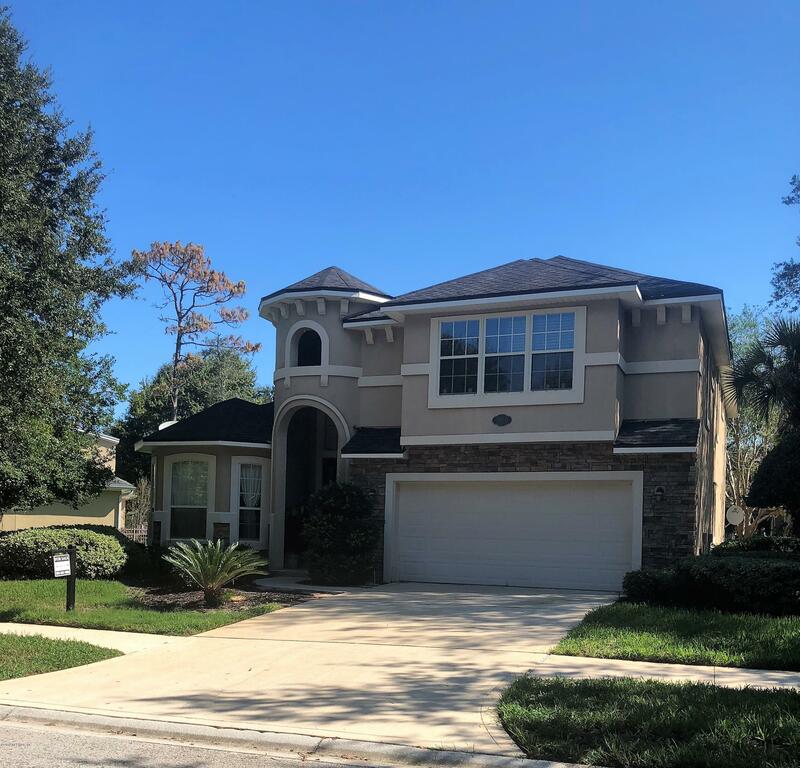 It offers a secluded living experience conveniently close to the world of Jacksonville beyond its walls–roadways, shopping, entertainment, schools, and beaches. 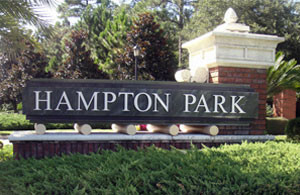 Homes in Hampton Park were built in the early 2000s. They range in size from 2,000-4,000 square feet of living space—perfect for singles, couples, retirees, and growing families. 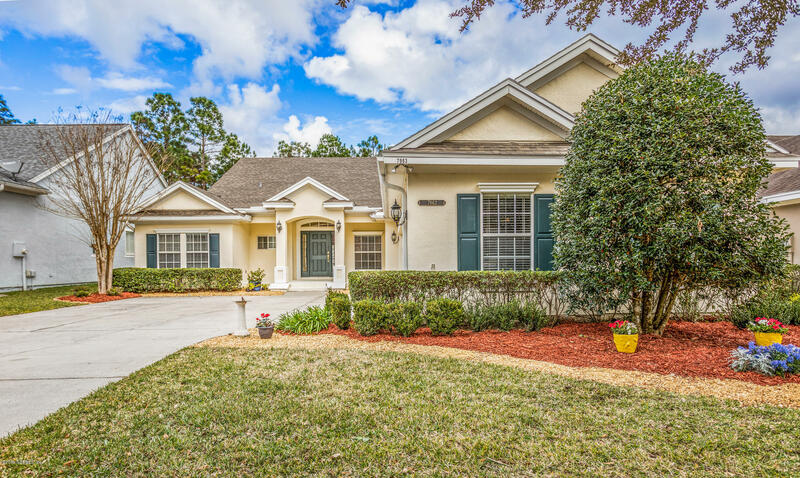 Hampton Park’s spacious, well-appointed amenities center overlooks a small lake and lush landscaping and provides a welcoming gathering place for groups and visitors. Guests and residents alike can relax poolside in deck chairs, enjoy a refreshing swim, or have lunch in a shaded area outfitted with grills and weather-resistant picnic tables. There is plenty of outdoor play space at Hampton Park for kids and adults—a big playground, large soccer fields, and two tennis courts. With the number of onsite amenities, residents and guests can easily spend entire free days on property within a stone’s throw from home. 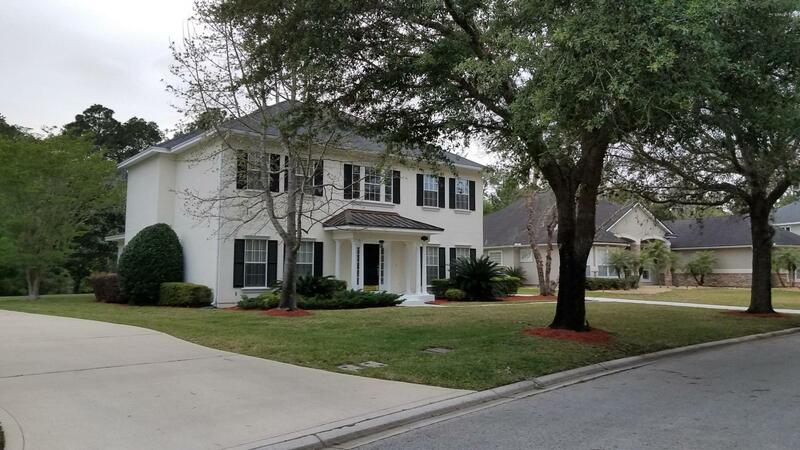 Beyond the walls of Hampton Park lies all of Jacksonville with its wide variety of offerings: the Deerwood Park business district; quality elementary, middle, and high schools; St. Johns Town Center Shopping Mall; farmers markets; and much more. Sports enthusiasts can enjoy 11 different top-flight golf courses and a variety of spectator sports venues. Outdoor buffs can go birding, biking, running, camping, and hiking. The Jacksonville Zoo and Gardens, with its 2000+ exotic animals, is inspiring for young and old, as are the botanical gardens and the city’s many parks. Near Jacksonville lies the Timucuan Ecological & Historic Preserve. With its 46,000 acres of coastal wetlands, marshes, and hardwood forests, this preserve is the perfect place to spend the day appreciating the history and ecodiversity of the area. Residents and guests can drive a few miles east from Hampton Park and enjoy 22 miles of Jacksonville’s Atlantic beaches. Popular places like Jacksonville Beach or Neptune Beach are great places to spend the day sunbathing, swimming, and surfing. Some beach parks—like Kathryn Abbey Hanna Park—offer cabin rentals and beachside camping, picnicking, hiking, walking, birdwatching, and mountain biking. 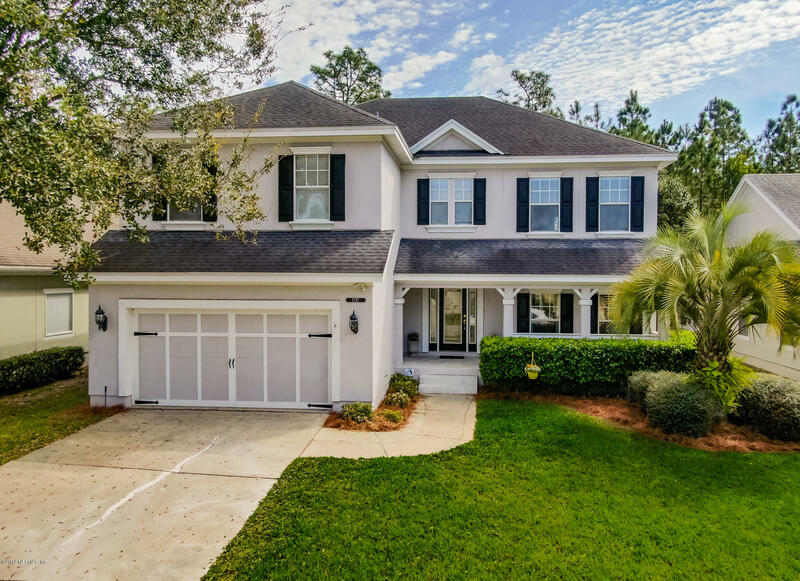 If you’re shopping for a home in Jacksonville, there’s no need to look further than Hampton Park. See below for homes that are on the market right now or homes that have recently sold. Questions? Call us at 904.996.0000 or email us using the form on the Contact page. 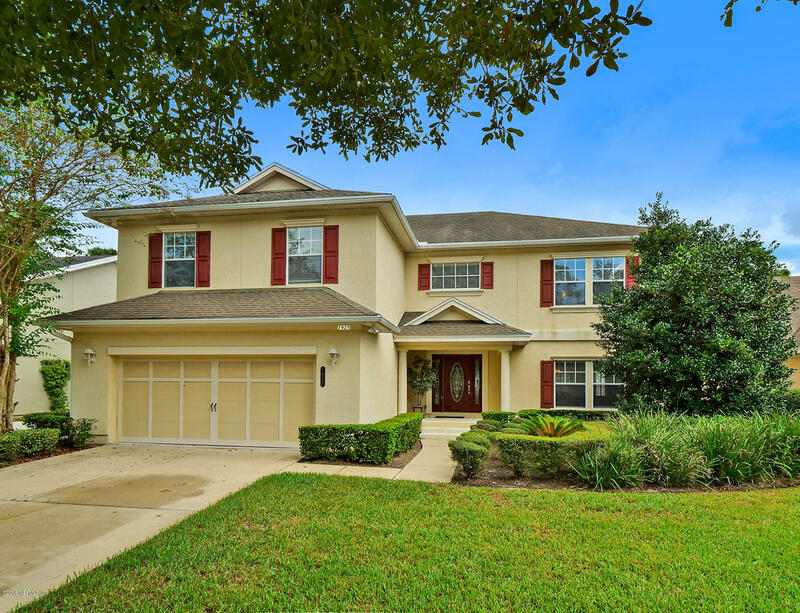 We’re standing by to help and would love to introduce you to your new Hampton Park home. For the LAST 6 MONTHS: Median Price – Sale-to-List Price – Median Days on Site – Listing Inventory and LAST 30 DAYS: Sold Listings – New Listings, please click the “Market Report” tab, below and right. 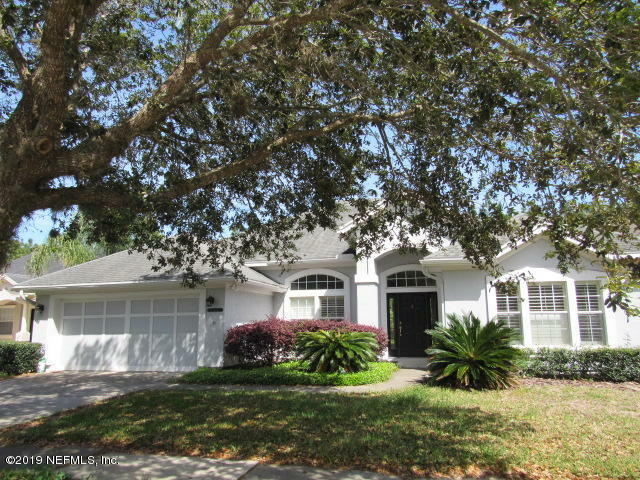 Hampton Park homes for sale is reviewed 4.8 out of 5.0 18 over the internet. 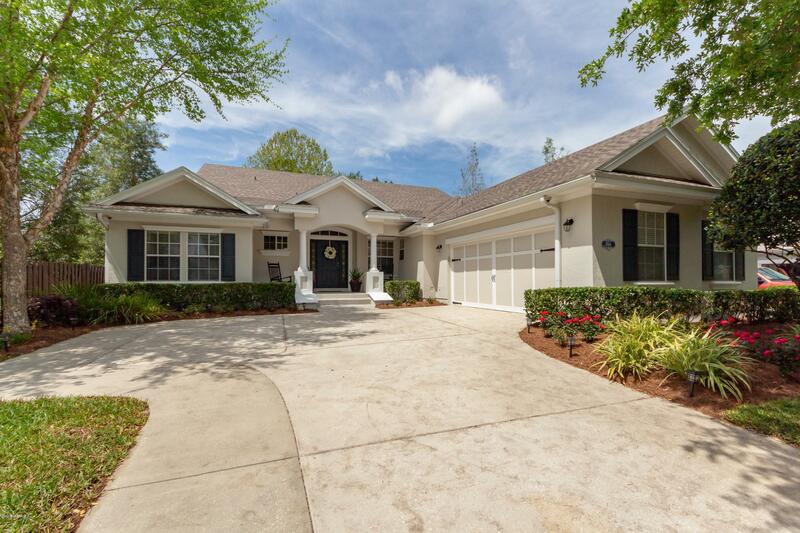 Red Door Realty Group is considered one of the top-rank Real Estate Agency Jacksonville FL. 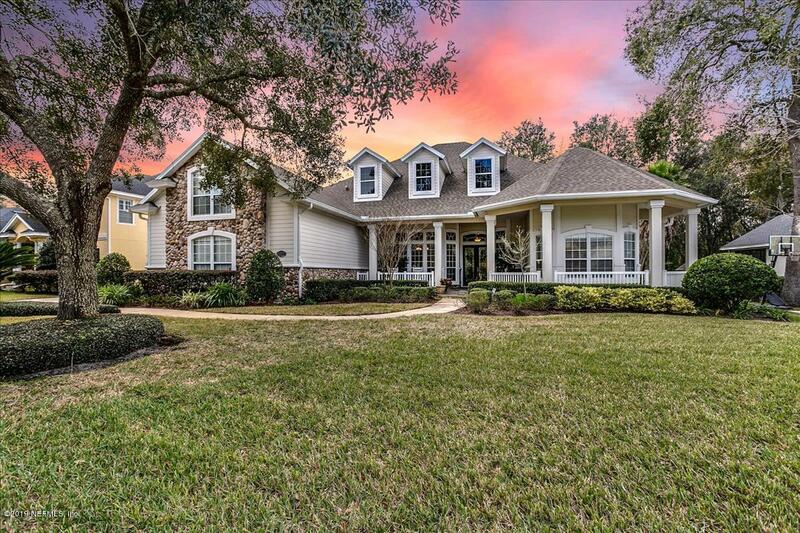 Check out our more listings you might be interested in Deercreek Homes For Sale , Deerwood Country Club Homes For Sale , Glen Kernan Homes For Sale , Hampton Glen Homes For Sale , Oxford Chase Homes For Sale , and Vizcaya Homes For Sale.